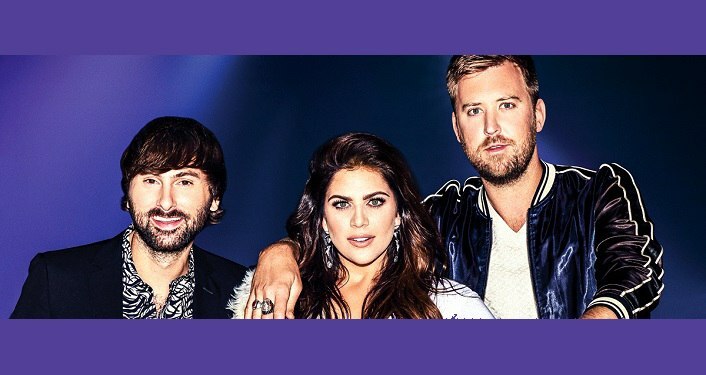 Grammy Award winning, country trio Lady Antebellum will be at The Amp to perform on Friday, June 28, 2019. Since teaming up in 2006, Lady Antebellum has sold over 18 million units and had nine No. 1 singles on the country charts. They’ve won seven Grammy awards, including both Record and Song of the Year for “Need You Now” in 2010, and they were the first artists in the history of the CMA Awards to win Single of the Year in back-to-back years. They are also nominated for the 2019 Country Music Group of the Year at the 54th annual Academy of Country Music Awards happening on April 7, 2019. Visit The Amp website for additional information and to purchase tickets. 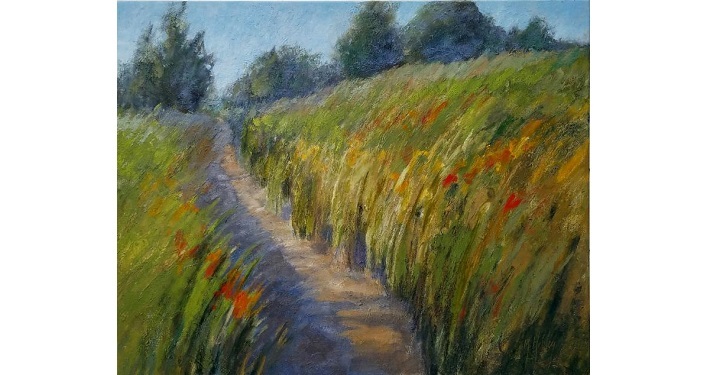 Tickets can also be purchased at their box office and at the Ponte Vedra Concert Hall box office.